Looking for the luxurious views, lifestyle and designer homes that have put the Okanagan on the Map? Meet Mike Sollitt. Mike has been specializing in helping Canadians and those living abroad find their dream home for the past ten years. 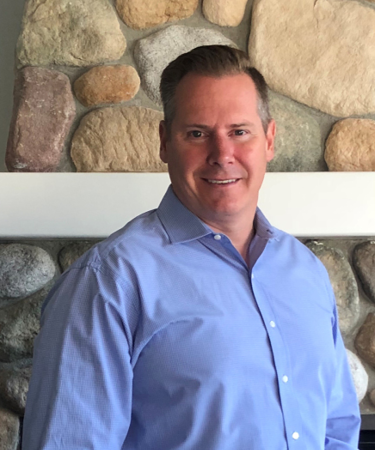 With a decade of real estate expertise, 20 years in sales/marketing, and award winning results, Mike can help you locate the perfect view, the high end finishing’s, and the custom design that suits your style. Born and raised in the Okanagan, Mike can provide with you unsurpassed knowledge of the areas, communities and adventures that await you. Whether it is a chalet on the champagne powder mountain of Big White, a breathtaking view near famous wineries in west Kelowna, or the exclusive neighbourhoods of Kelowna, Mike will be a strategic partner in finding you your dream home.